Elegant, remodeled, spacious home originally was built as builder’s own home with large, private, fully fenced, landscaped back yard with fabulous water feature,covered patio. Vaulted/high ceilings.Two yr old roof,3 car gar.w/large driveway,RV parking.Gourmet kitchen w/island, wine closet,two separate living rooms w/fireplaces,gleaming hardwoods. Currently care home. Lic. is not transferbl. Income producing. A truly unique opportunity. Please, send me more information on this property: MLS# 19594719 – $850,000 – 12565 Se Boss Ln, Milwaukie, OR 97222. 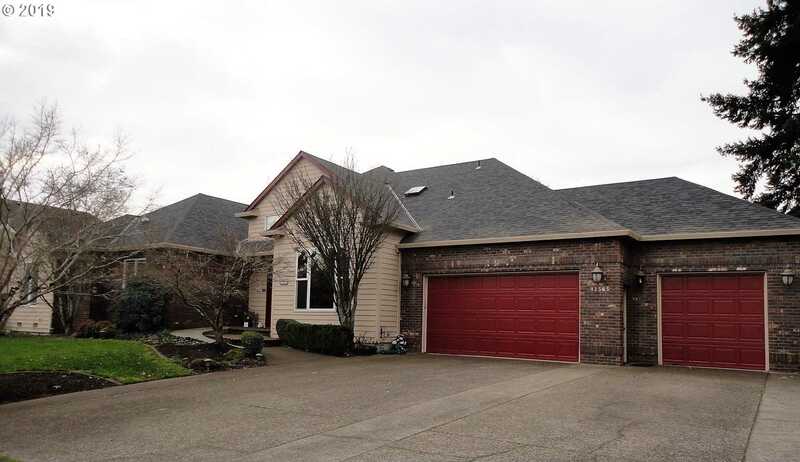 I would like to schedule a private showing for this property: MLS# 19594719 – $850,000 – 12565 Se Boss Ln, Milwaukie, OR 97222.